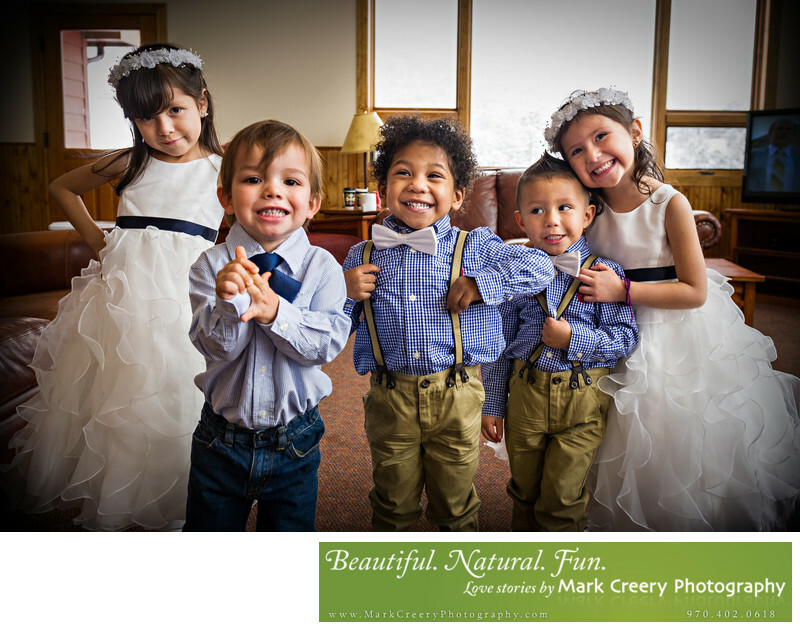 Wedding photographer for Highland Meadows Golf Course, Mark Creery will cover your wedding love story with style. Whether your ceremony is taking place at the Island, The Signature Tree by the Lake, or Martha's Green, Mark has all the angles covered. This serene venue has great reception venues as well at the Big Red Barn and the Tavern on the Green.